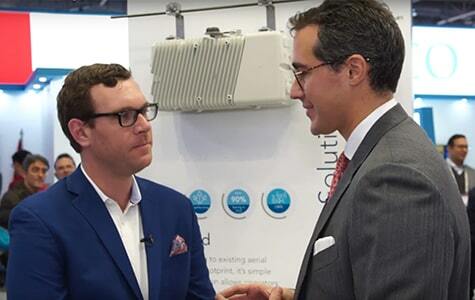 Second in a series of interviews with Sean Kinney from RCR Wireless at MWC Barcelona 2019. Airspan offers solutions that easily solve traditional issues that operators face: zoning, backhaul, and power. Whether it’s AirStrand, AirUnity/Magic Box, or AirDensity, Airspan’s smart, simple solutions are rapidly being deployed around the world.